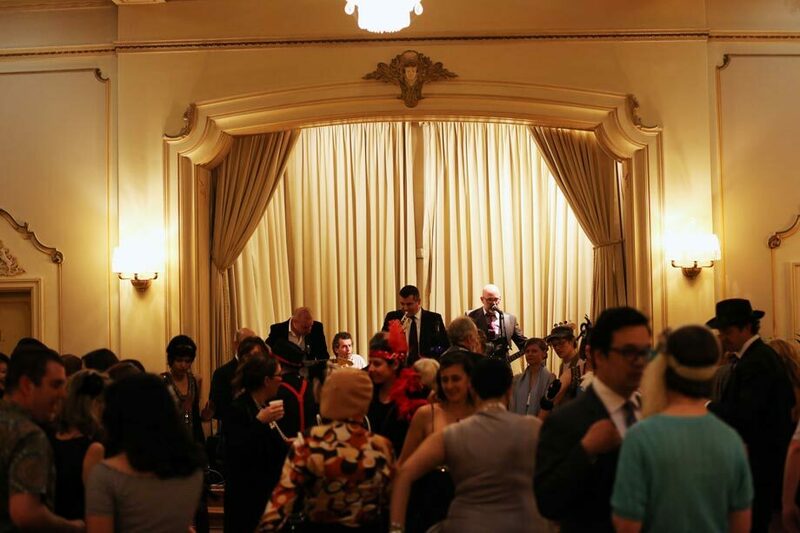 Sagra Restaurant invites you to enjoy a genuine live jazz experience while wining and dining in style. 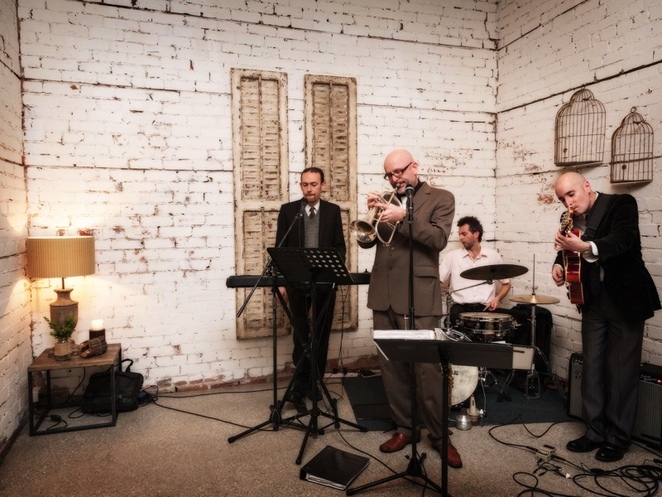 After an 8-year weekly Wednesday night residency at the Botanical Hotel, South Yarra, leading Melbourne jazz band Orlando Combo brings its smooth live jazz, swing and lounge sounds to the amazing Sagra restaurant in Malvern. 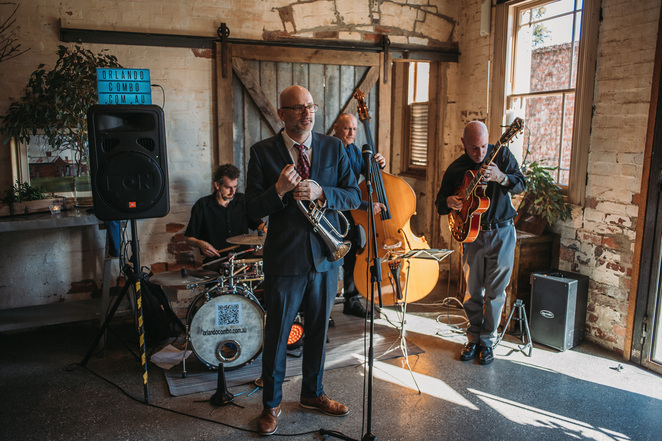 Held fortnightly on Wednesday evenings, Live Jazz Nights at Sagra are the perfect mid-week escape with modern Italian dining in an airy contemporary gallery styled with retro furniture, and a rooftop bar, complemented by fine wine, coffee and quality live jazz. Entry is FREE. Upcoming events include March 13 and 27 and April 10. Contact the venue directly to book your table on 9079 5600. Visit the Orlando Combo jazz band website or Sagra website to find out more.